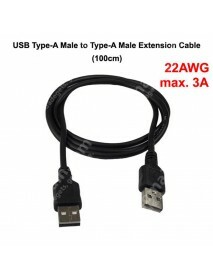 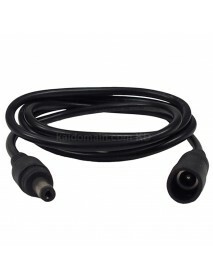 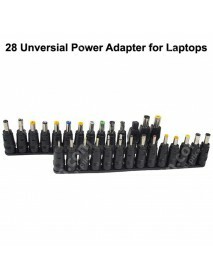 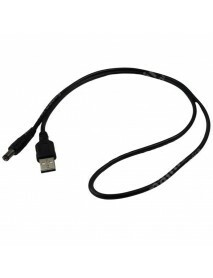 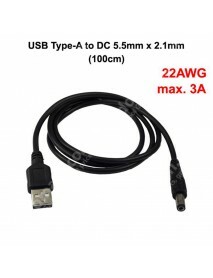 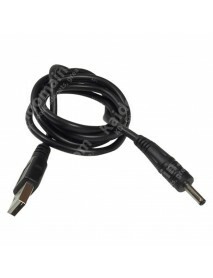 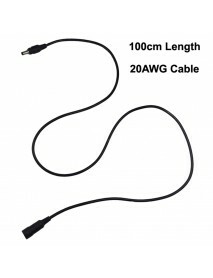 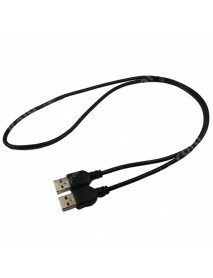 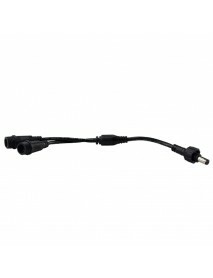 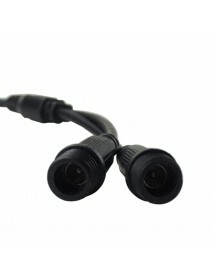 USB to DC 5.5mm x 2.1mm 22AWG Power Cable - Black ..
USB to DC 5.5mm x 2.1mm 22AWG Power CableProduct Specifications:	Interface: USB 2.0 and DC 5.5m..
5.5mm x 2.1mm Male to Female 20AWG Extension Cable..
5.5mm x 2.1mm Male to Female 20AWG Extension CableProduct Specifications:Interface:5.5mm x 2.1mmLeng..
USB to DC 3.5mm x 1.35mm 22AWG Power Cable - Black..
USB to DC 3.5mm x 1.35mm 22AWG Power CableProduct Specifications:	Interface: USB 2.0 and DC 3.5..
USB Type-A Male to Type-A Male 22AWG 3A Extension ..
USB Type A Male to Type A Male 22AWG 3A Extension CableProduct Specifications:	Interface: USB T..
USB to DC 5.5mm x 2.5mm 22AWG Power Cable - Black ..
USB to DC 5.5mm x 2.5mm 22AWG Power CableProduct Specifications:Interface: USB 2.0 and DC 5.5mm..
5.5 x 2.1mm Power Adapter for Lenovo Laptops ( 2 p..
5.5 x 2.1mm Power Adapter for Lenovo LaptopsProduct Specifications:Material:	Copper and PVCInterface..
DC 5.5mm x 2.1mm to 28 Universal Power Adapters fo..
DC 5.5mm x 2.1mm to 28 Universal Power Adapters for LaptopsRack A:1. 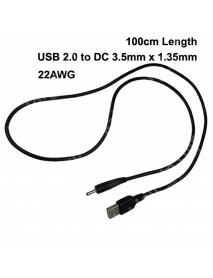 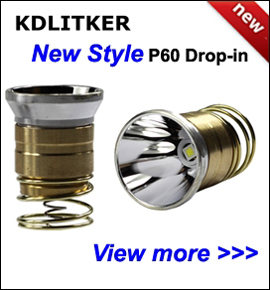 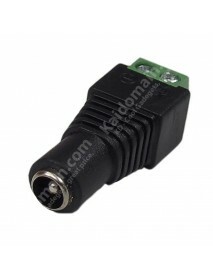 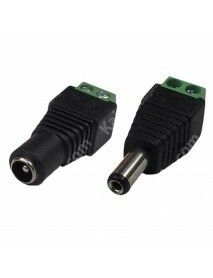 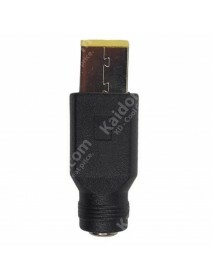 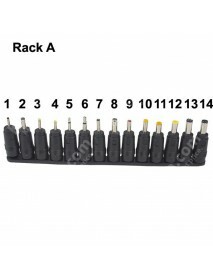 2.0mm x 0.6mm2. 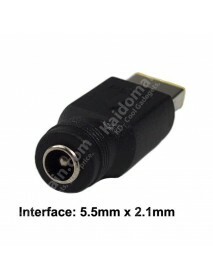 3.5mm x 1..